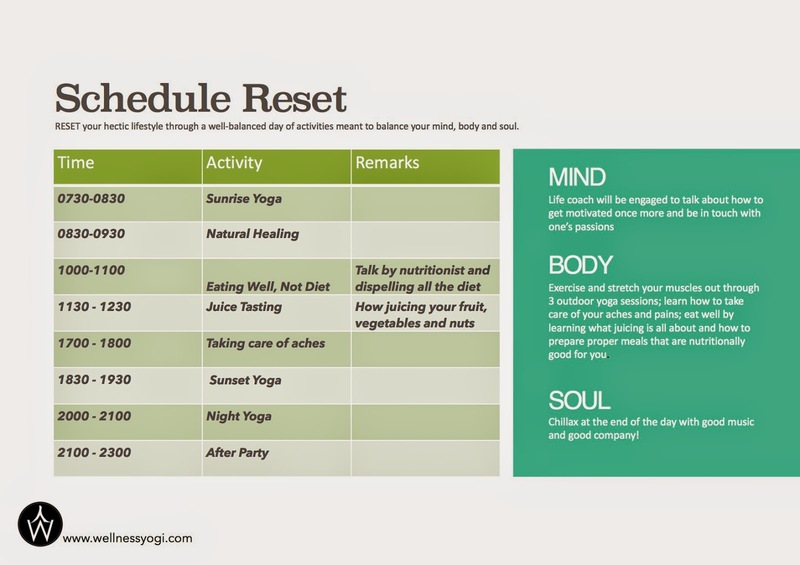 If you need a break from the madness known as work, join us for a day of Yoga and wellness workshops to help you RESET your life and get your balance back at WellnessYogi:RESET. Do note that the topics within the schedule are still subject to changes. There will also be a bazaar that's open to the public, featuring stalls that will be selling a variety of health and wellness products or services! Grab your buddy and register here. Corporate and sponsorship packages are also available. 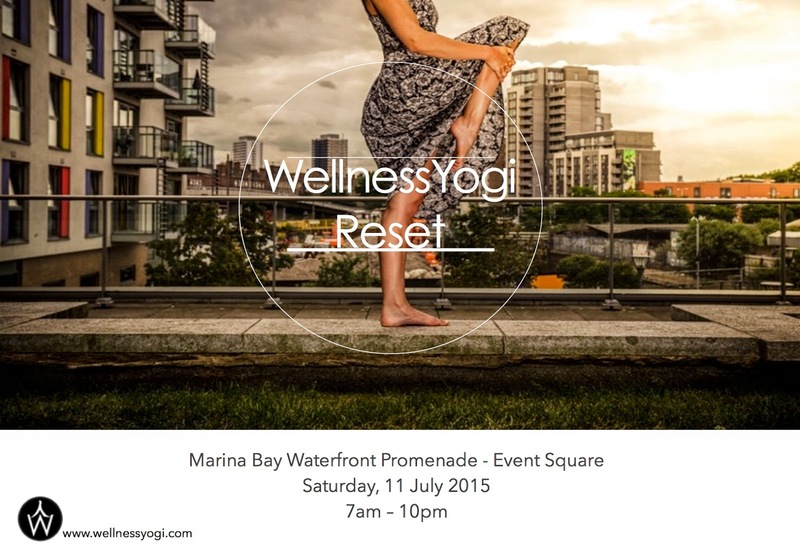 Please contact us at ing@wellnessyogi.com or passhen.sg@gmail.com for more details.